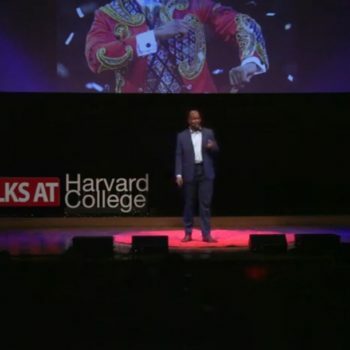 In this stirring address at Harvard College, #TheLastRingmaster, Johnathan Lee Iverson opens up about his venture into one of America’s most storied national treasures and the remarkable lessons learned in this Talks at Harvard College series, entitled The Adventure May Be In The Detour. 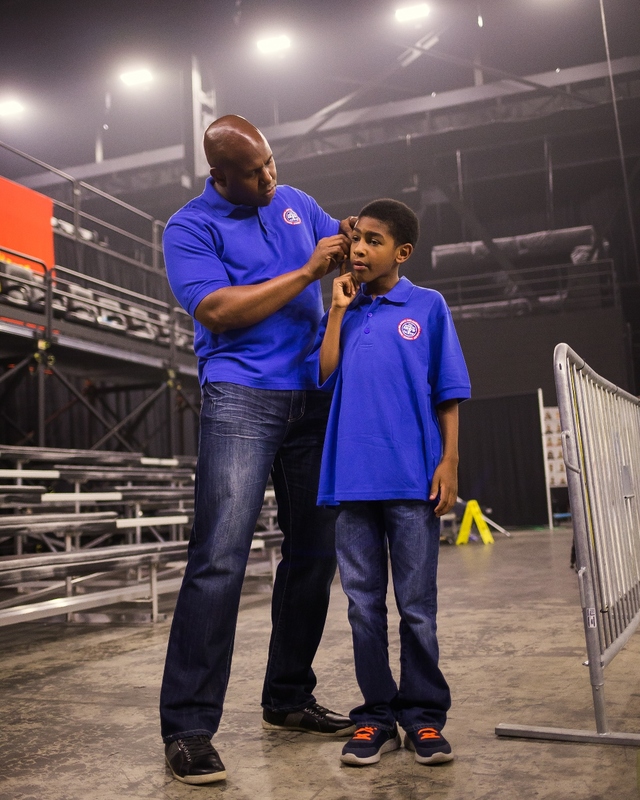 Former circus ringmaster Johnathan Lee Iverson finds a new outlet for his creativity in Opera Orlando’s production of The Companion. 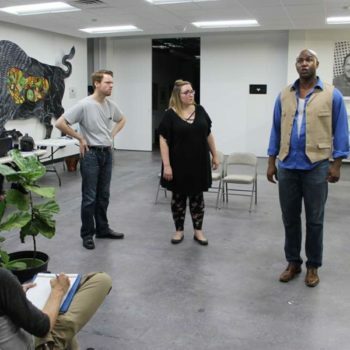 INTERSECTION: OPERA AT THE ORLANDO FRINGE Tuesday, May 15, 2018 by Matthew Peddie (WMFE) Play Audio Johnathan Lee Iverson (r) rehearsing The Companion with Jacob Pence and Samantha Barnes Daniel as director Eric Pinder looks on. Photo: Matthew Peddie, WMFE The longest running Fringe festival in the United States is back. 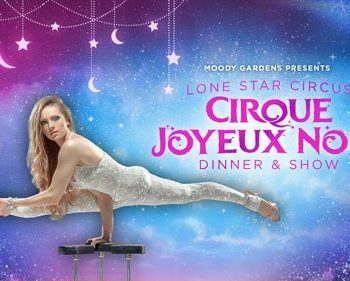 Orlando Fringe starts today…. 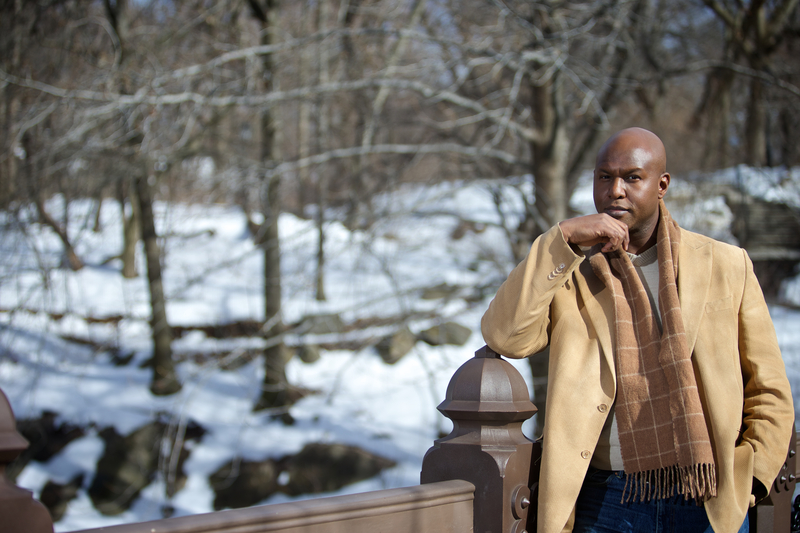 Talk radio host & author, Mark Levin welcomes Johnathan Lee Iverson to the Mark Levin Show to talk about his life and career with The Greatest Show On Earth and much more! 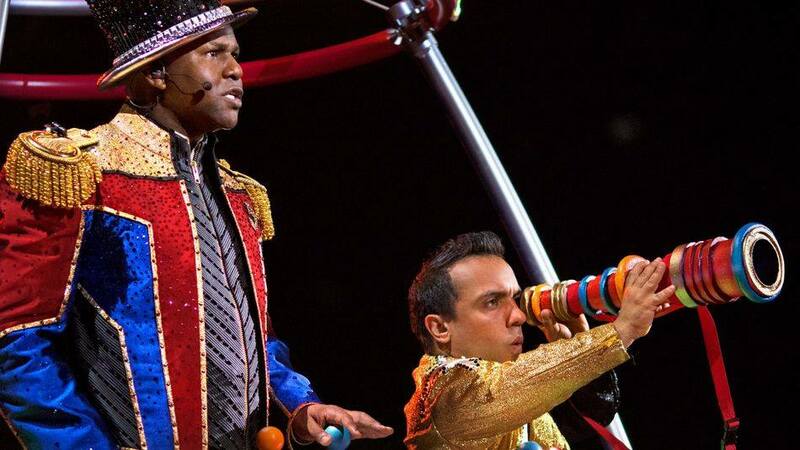 Is This The Final Curtain For The Big Apple Circus? 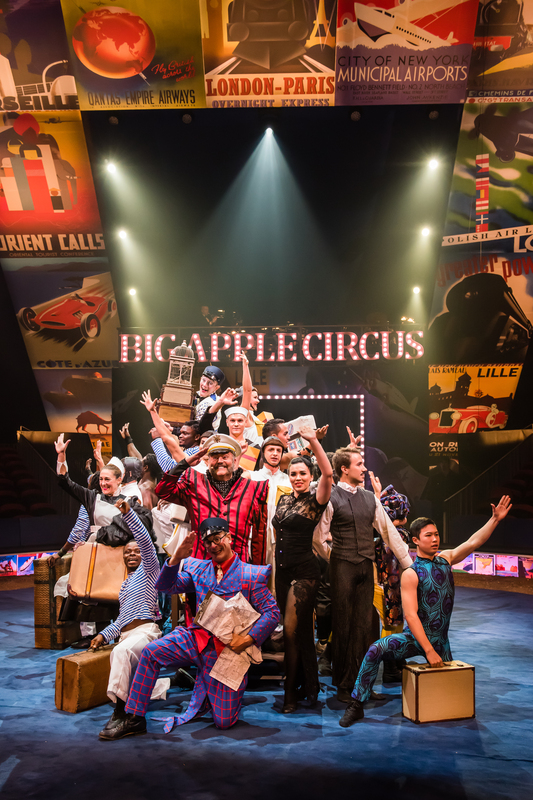 Big Apple Circus Needs YOU!